Regular readers of Mommy Evolution know how much I love using books as a way to broaden my sons’ understanding of the world. 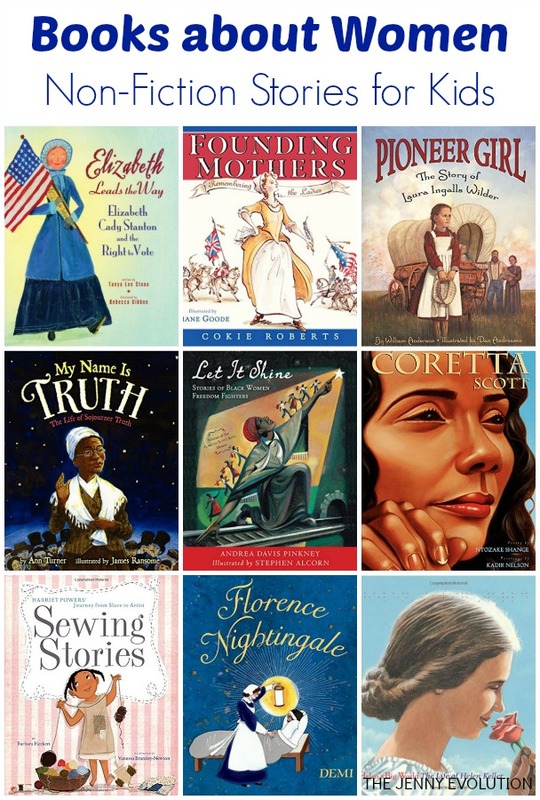 And these non-fiction books about women for kids is an awesome way to demonstrate to my kids that women, despite tough obstacles, have changed the course of history. Strong women rock! 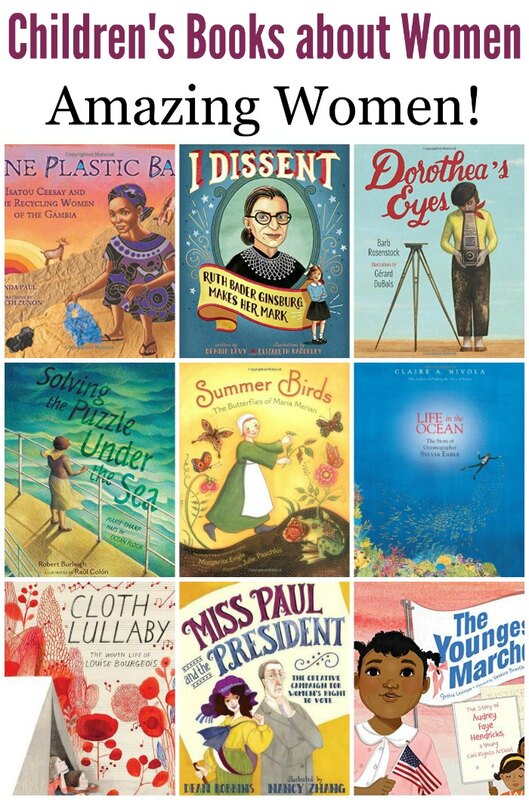 You can find these non-fiction books about women for kids at your local library or purchase them through the affiliate links provided for your convenience. This is the second reading list about amazing women here on Mommy Evolution for Women’s History Month! Read my first book list about amazing, rock-star women. 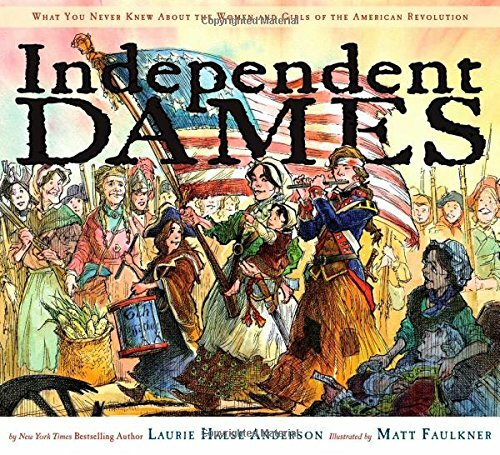 Independent Dames: What You Never Knew About the Women and Girls of the American Revolution: Listen up! You’ve all heard about the great men who led and fought during the American Revolution; but did you know that the guys only make up part of the story? What about the women? The girls? The dames? Didn’t they play a part? Rad American Women A-Z: Rebels, Trailblazers, and Visionaries who Shaped Our History . . . and Our Future! 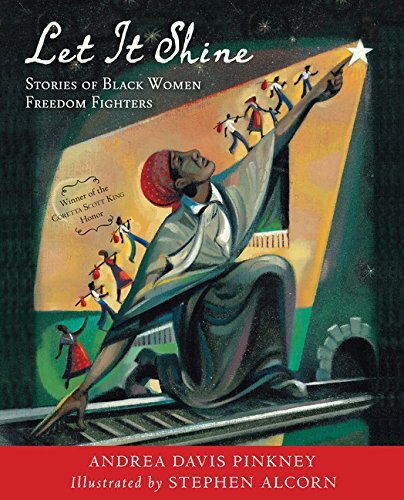 : Like all A-Z books, this one illustrates the alphabet—but instead of “A is for Apple”, A is for Angela—as in Angela Davis, the iconic political activist. B is for Billie Jean King, who shattered the glass ceiling of sports; C is for Carol Burnett, who defied assumptions about women in comedy; D is for Dolores Huerta, who organized farmworkers; and E is for Ella Baker, who mentored Dr. Martin Luther King and helped shape the Civil Rights Movement. And the list of great women continues, spanning several centuries, multiple professions, and 26 diverse individuals. There are artists and abolitionists, scientists and suffragettes, rock stars and rabble-rousers, and agents of change of all kinds. 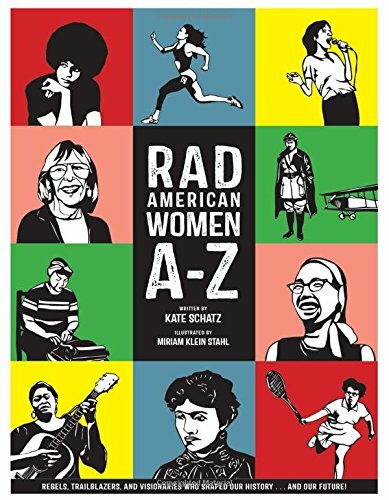 The book includes an introduction that discusses what it means to be “rad” and “radical,” an afterword with 26 suggestions for how you can be “rad,” and a Resource Guide with ideas for further learning and reading. 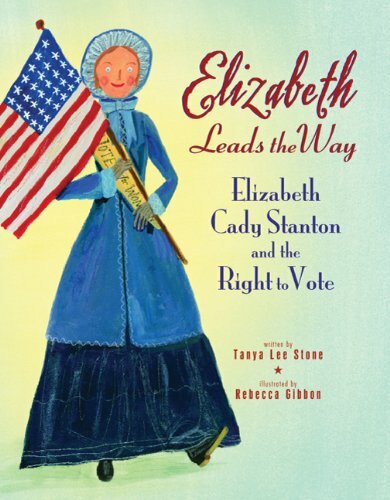 Elizabeth Leads the Way: Elizabeth Cady Stanton and the Right to Vote: Elizabeth Cady Stanton stood up and fought for what she believed in. From an early age, she knew that women were not given rights equal to men. 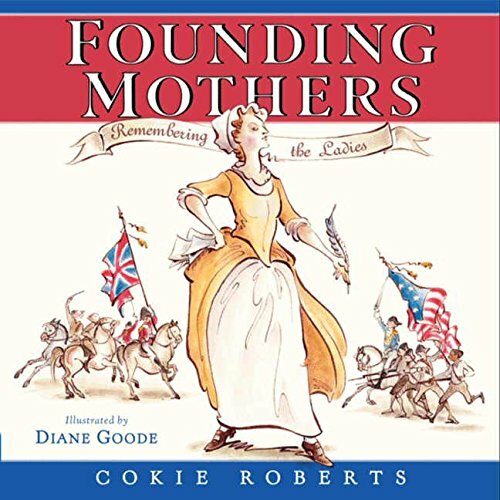 But rather than accept her lesser status, Elizabeth went to college and later gathered other like-minded women to challenge the right to vote.Here is the inspiring story of an extraordinary woman who changed America forever because she wouldn’t take “no” for an answer. Who Was Anne Frank? : In her amazing diary, Anne Frank revealed the challenges and dreams common for any young girl. But Hitler brought her childhood to an end and forced her and her family into hiding. 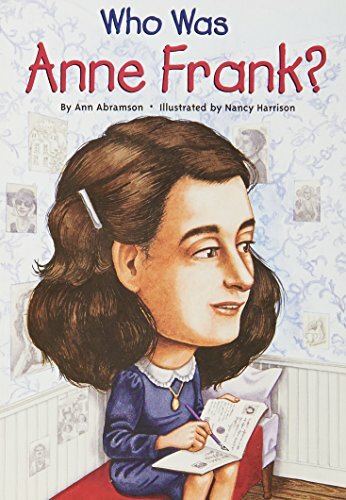 Who Was Anne Frank?looks closely at Anne’s life before the secret annex, what life was like in hiding, and the legacy of her diary. Black-and-white illustrations including maps and diagrams provide historical and visual reference in an easy-to-read biography written in a way that is appropriate and accessible for younger readers. 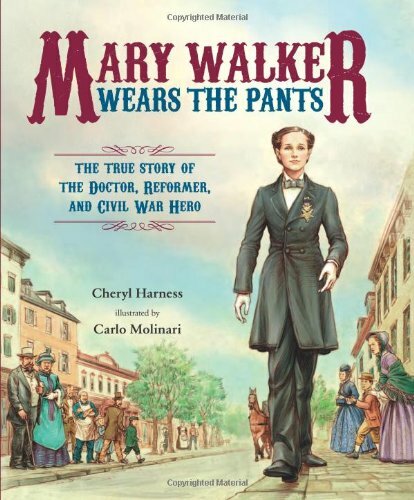 Mary Walker Wears the Pants: The True Story of the Doctor, Reformer, and Civil War Hero: Mary Edwards Walker was unconventional for her time: She was one of the first women doctors in the country, she was a suffragist, and she wore pants! And when the Civil War struck, she took to the battlefields in a modified Union uniform as a commissioned doctor. For her service she became the only woman ever to earn the Medal of Honor. 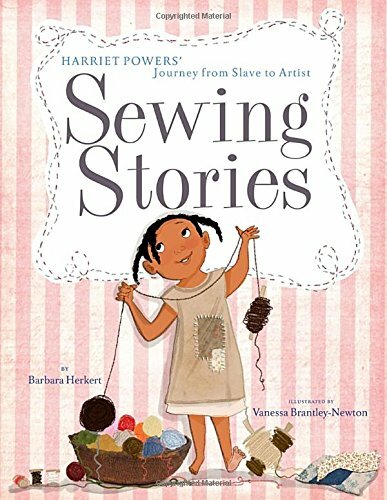 This picture book biography tells the story of a remarkable woman who challenged traditional roles and lived life on her own terms. 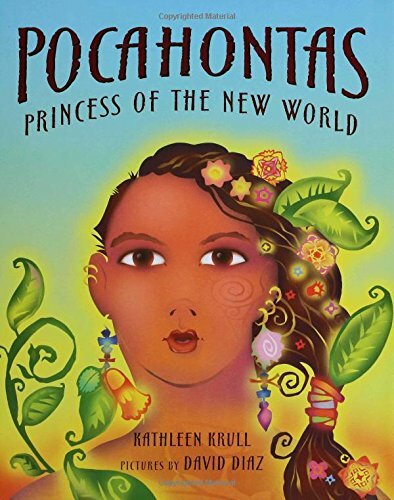 Pocahontas: Princess of the New World: She was the favored daughter of the Chief of the Powhatan Indians, and a girl in motion; always laughing, teasing, and dancing. But from the moment John Smith and the colonists of Jamestown set foot into her world in 1607, her life would change forever. She soon became an ambassador and peace keeper between the Powhatan and the colonists. Because of her curiosity and courage, Pocahontas became the bridge between the two worlds. 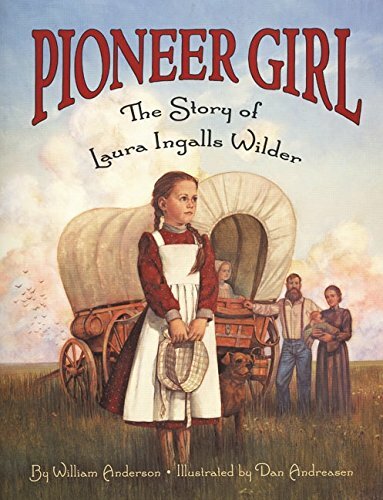 Pioneer Girl: The Story of Laura Ingalls Wilder: This picture-book biography of Laura Ingalls Wilder tells the remarkable story of the pioneer girl who would one day immortalize her adventures in the beloved Little House books. Written in simple, glowing text by noted Little House scholar William Anderson, and illustrated with glorious paintings by artist Dan Andreasen, this wonderful first biography captures the very essence of the little girl called ‘Half-pint,’ whose classic books and pioneer adventures have made her one of the most popular literary figures in America. 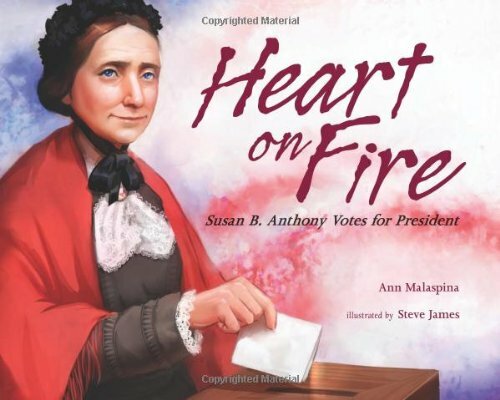 Heart on Fire: Susan B. Anthony Votes for President: On November 5, 1872, Susan B. Anthony made history—and broke the law—when she voted in the US presidential election, a privilege that had been reserved for men. She was arrested, tried, and found guilty: “The greatest outrage History ever witnessed,” she wrote in her journal. It wasn’t until 1920 that women were granted the right to vote, but the civil rights victory would not have been possible without Susan B. Anthony’s leadership and passion to stand up for what was right. 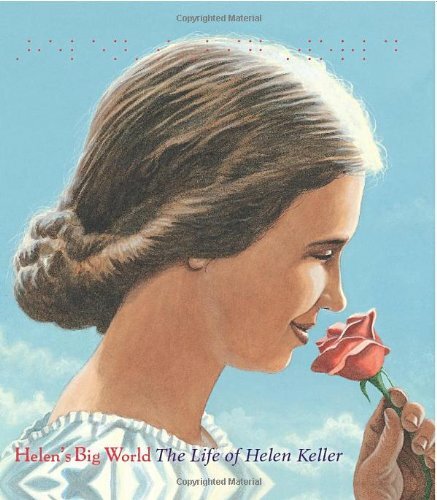 Helen’s Big World: The Life of Helen Keller: This picturebook biography is an excellent and accessible introduction for young readers to learn about one of the world’s most influential luminaries. With her signature style of prose laced with stirring quotes, Doreen Rappaport brings to life Helen Keller’s poignant narrative. Acclaimed illustrator Matt Tavares beautifully captures the dynamism and verve of Helen Keller’s life and legacy, making Helen’s Big Worldan unforgettable portrait of a woman whose vision for innovation and progress changed America-and the world-forever. Florence Nightingale: Florence Nightingale revolutionized the world of medicine by emphasizing cleanliness, food that was hot and nutritious, and organization in hospitals. What began as an attempt to make army hospitals safer and more effective became a lifelong mission, and remains relevant today. 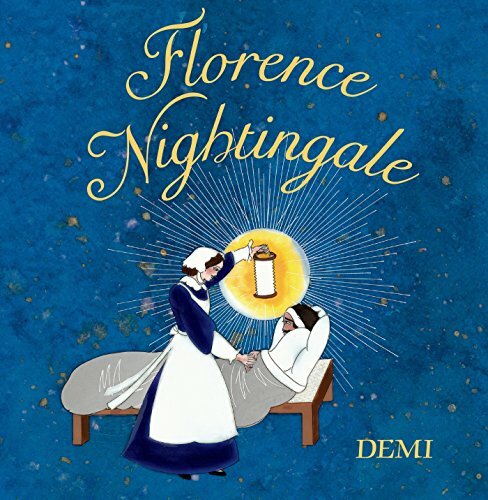 This new picture book biography of Florence Nightingale, from celebrated author and artist Demi, beautifully portrays the story of Florence’s life and explores the long-lasting effects of her career. 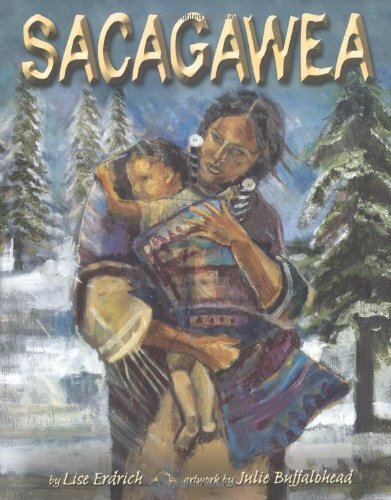 Sacagawea (Carter G Woodson Award Book (Awards)): A biography of the Shoshone girl, Sacagawea, from age eleven when she was kidnapped by the Hitdatsa to the end of her journey with Lewis and Clark, plus speculation about her later life. 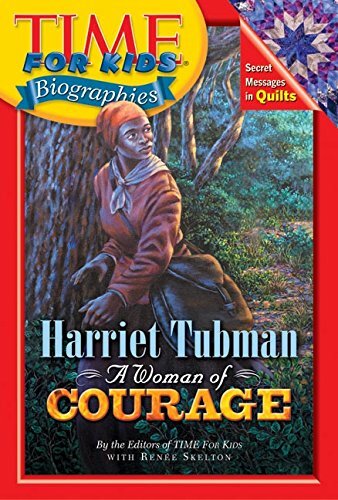 Time For Kids: Harriet Tubman: A Woman of Courage: As a teenage slave, Harriet Tubman stood up to an overseer who was trying to harm another slave. From that time forward, Tubman (above left) fought against unfairness and for what she believed was right. 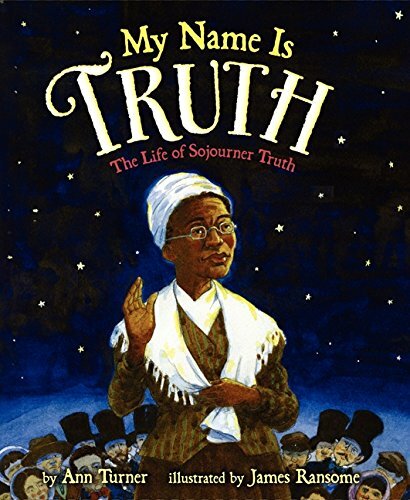 She helped hundreds of African Americans escape on the Underground Railroad. Like these books about women? Find even more engaging book lists for kids with more than 100 book-themed reading lists! Thanks, Denita. 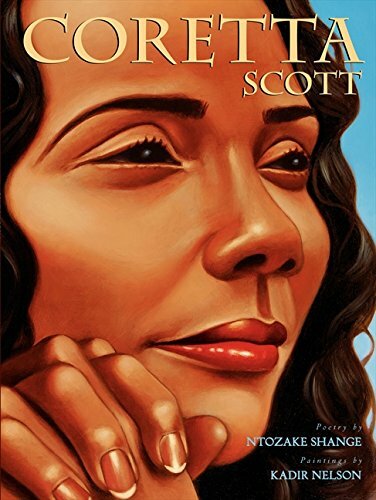 And trust me, I read these books with my boys… they need to appreciate strong women, just like their mama! I love this! What a great and thoughtful list and how empowering is this for today’s youngsters! Thanks for linking up to us on Throwback Thursday!